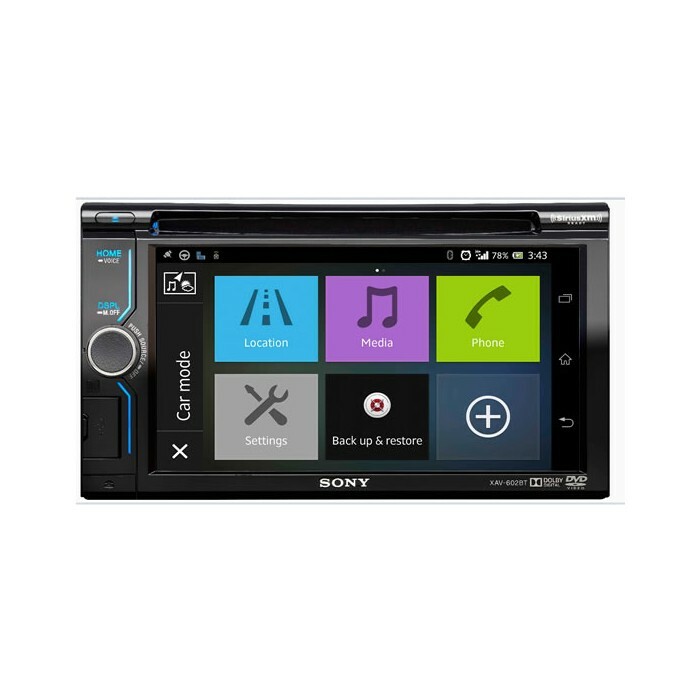 The sat nav would be mirror linked from your Sony phone. hi will this fit into Toyota allion 2008 model and what do I need? Hi will this fit into my audo a3 2009 se sportback? And is there anything else if need to buy for fitting? Also will mirror link be compatible with my phone? I have a Samsung s6 edge? You will need the below listed parts to install this in your Audi A3. For mirror check Sony website. 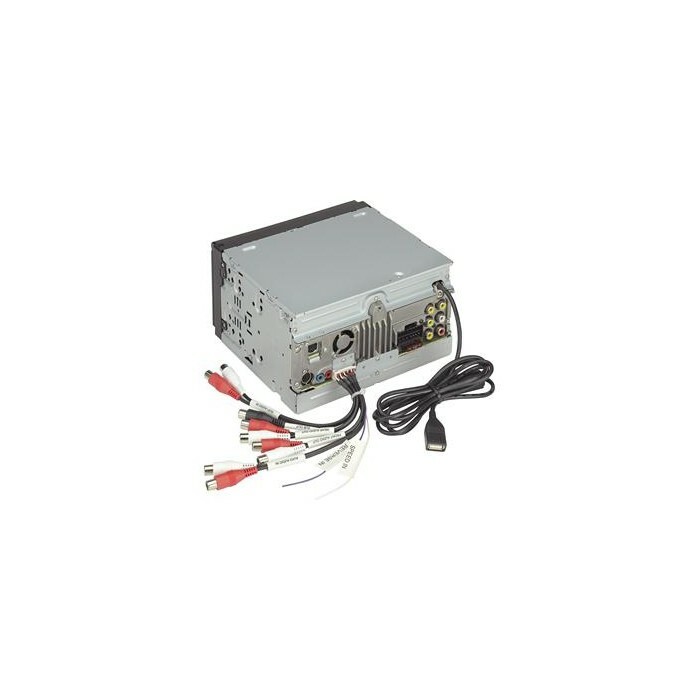 Hi we have listed all the parts below required to fit the XAV 602Bt in to your Vectra. 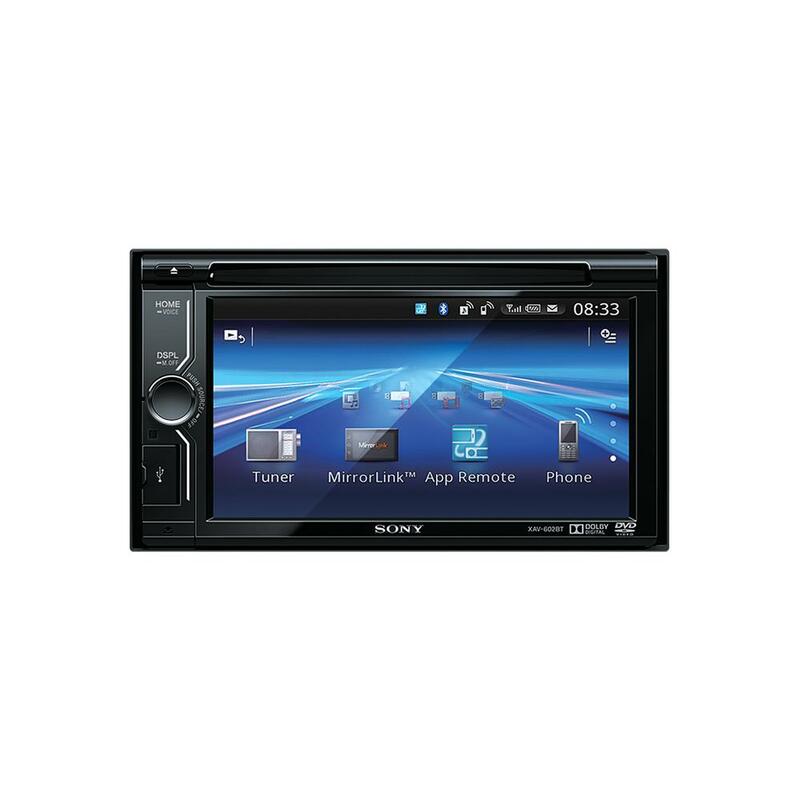 I would like to in stall the Sony XAV-602BT unit on a touareg 2008 and have the controls on the steering wheel being able to work the functions. Hi yes the XAV602BT is compatible with steering wheel controls providing you use the correct leads We have listed the harness below. SONY AND PIONEER ARE THE SAME LEAD. What car are you installing this into? You will need the below module for the SatNav. is the unit can fir vectra c please? Ford fiesta st150 2008 model do I need any adaptors for my steering controls and for general use? 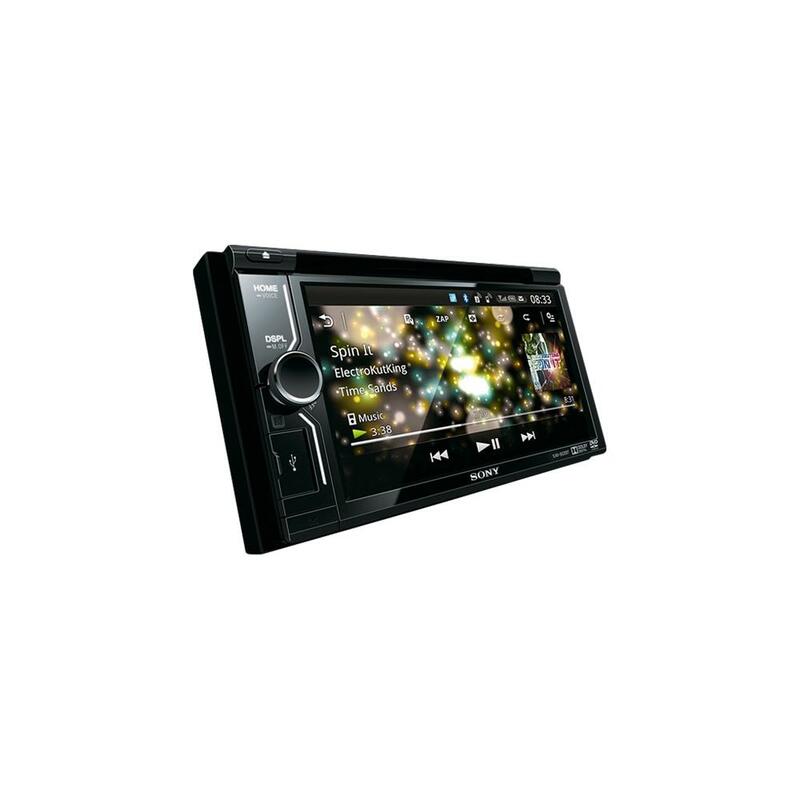 hi there you should need to following parts however the parts can vary dependant on the type of factory stereo in the car. i will list the two types below for you. You are better of going for all in one system. See the below listed models they have all the functions you are after. Hi. can you explain a bit more about the sat nav ready? Sat Nav ready means you will need to purachse an additional module in order to have Sat Nav. would this stereo fit my 2006 VW Polo? Will I need anything else to install it? What would I need for this to fit my Citroen C3 Picasso 2009? And could you link it up to steering wheel controls?? This can be installed in your Citroen Picasso. You will need the following parts. Steering control interface is also listed. Hi will this fit my Honda CR-V 2003 if so is there any other parts that I will need ? hi there, yes this unit will require a wiring loom but that should be all that is needed.